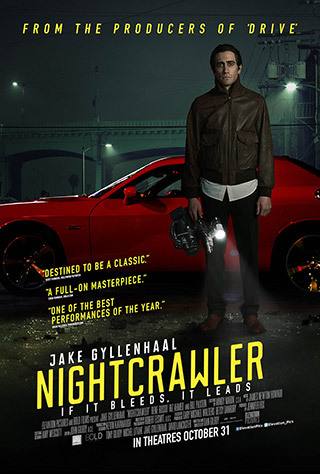 Nightcrawler is an unexpected film that doesn’t stick to convention. A story of a-man-with-a-dream with a completely original twist. Gives as much as it needs to, holds back for your own input. Makes no real statements, yet speaks for itself. Fun, in a dark sort of way, but not too dark it puts you off. Just a great ride with bits of action, moments of scathing black humor, and glimmerings of something epic. Another story that does not conform or fall to formulaic trappings – you don’t know where it’s head, but when it gets there, it feels just right. 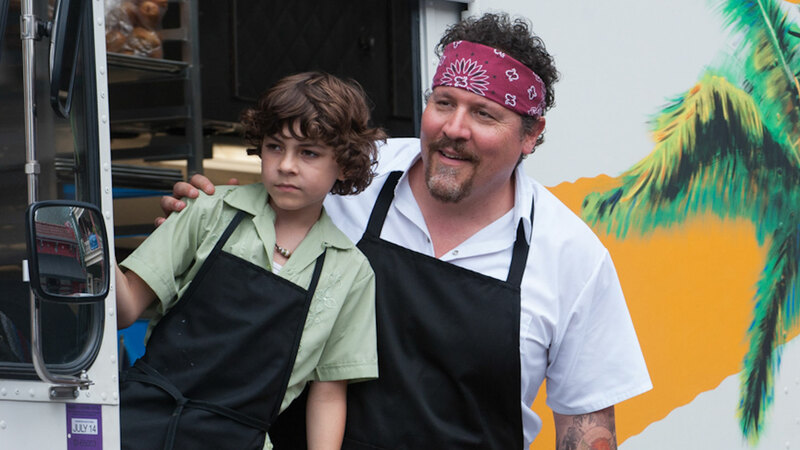 Filming is meticulous and zestful – like the art of cooking itself. Makes you want to prepare better meals and spend more time in the kitchen – or doing anything you enjoy with greater attention and care. Totally fun, feel-good with no extra cheese. Brie Larson and the rest give natural, dynamic performances which inform realistic characters. A film that could easily become a victim of its genre and invent false drama or feel too hammy in its feel-good eventualities, but does the opposite. The issues the characters face feel organic, not foisted upon them by a need to create conflict. The characters create their own conflict simply by being who they are in the world. 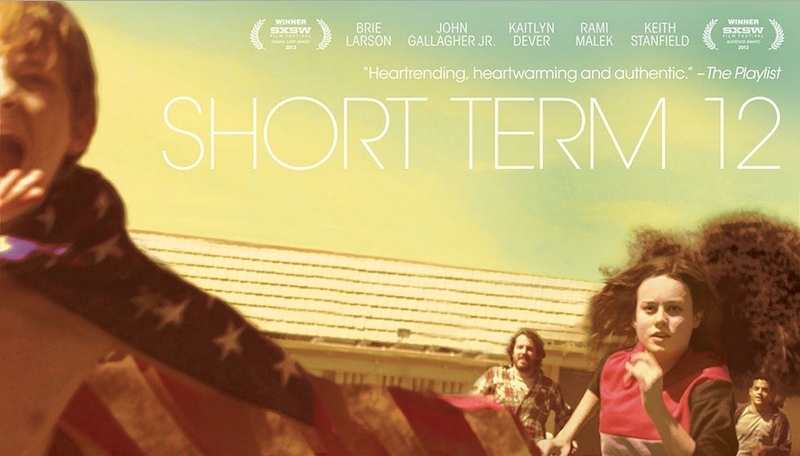 Smart, touching, funny, with a great little ending that makes your nerves tingle. When I started doing this Top Five, I hadn’t intended on including a documentary. But Brett Harvey’s film is so well done, it had to be included. More than a film about decriminalizing marijuana, Culture High probes the systemic problems in the US. This holistic approach is becoming ever more important as we attempt to understand the individual issues we face; through examining the whole we can better glean the characteristics of a single problem, such as marijuana and its legal status. Harvey is a cinematographer as well as a director, so the imagery is attractive. The soundtrack pulses, the edits are crisp, and most interviewees are impressively credentialed, making this an all-around excellent, legitimate treatise on society today. 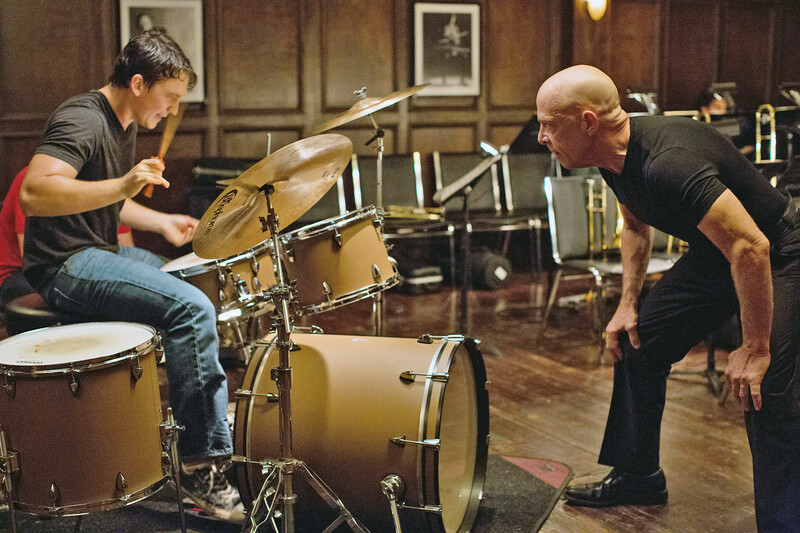 Whiplash is a powerhouse film. From the opening scene, there is a sense that you are in good hands, that there will be nothing wasted, no messing around. The film deftly avoids clichés, yet is a universal tale. Here is a completely rattling, inspiring, emotional, visceral, brilliant film, solid all the way through, yet better and better as it beats towards a magnificent end – really one of the best endings I have ever seen on screen. I kept thinking about if for days afterward.